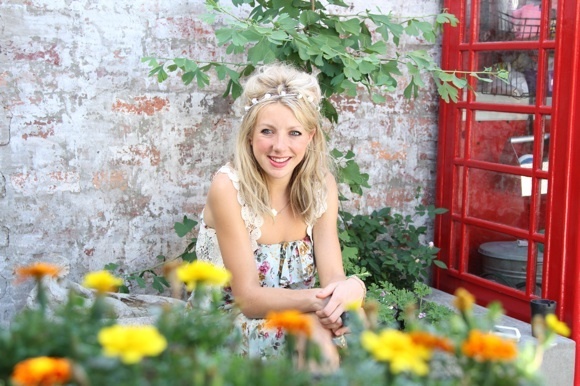 We’re super lucky to have 2 minutes with the vibrant nutritionist Lola Berry! Here’s Lola’s lowdown on Christmas.Elves or Fairies? haha! fairies! What’s your one dish that will absolutely appear on your table Christmas day? i’m putting on Chrissy this year and i’m excited about all of it! but i’m super excited about the quinoa stuffing i’m using for the organic turkey! Christmas morning, sleep in or yoga? dad and i went for a run last chrissy morning, i think while i’m in Australia for Christmas i’ll carry on the tradition and run with dad! Check out Lola’s website for details of where you can find her latest book (hello to giving the gift of wellness). Stay tuned for Friday when we share Lola’s recipe she’s given us exclusively! AND, because it is Christmas – I’ve got some giving to share myself! If you’re stumped for a few ideas for gifts. I’ve got a few fabbo ideas that not only keep your loved ones happy – they reflect that you have their health in mind too! Let’s face it – another box of chocolates this time of year is so… not healthy! I shared this on Friday, “Yes, people trying for a baby MUST read it. 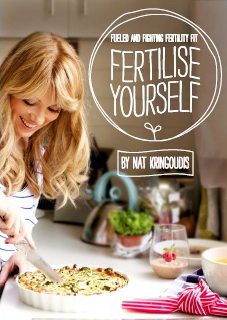 But moreover, everybody benefits from the principles outlined in this book because being fertile is all about being healthy – not necessarily making babies. What I’ve now realised is that this is the sort of guide that every woman needs to read. Whether she’s 12 or 92. So it’s now at 30% off which means everybody can afford it! And best of all – it’s delivered straight into your KK’s inbox! Eat Fat, Be Thin – one happy customer said.. “you had me at eat FAT!” Seriously – we know this is what everybody needs in their stocking this year. Changing the mindset that fat is the enemy – this book teaches you how to have your cake and eat it too! Of course this extends to your fertility. It also has 10 dessert recipes that you can share on your Christmas table this year. Let’s face it – if low fat worked, nobody would be fat! I really love the feedback I’m getting on this! Available in e-book or hard copy. 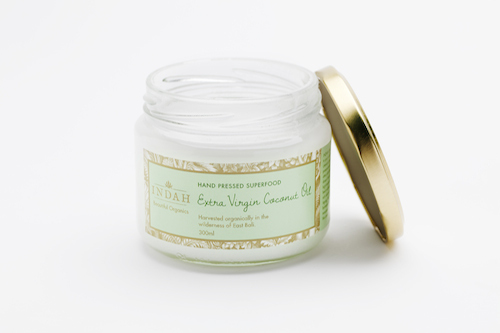 Indah Organics – This is seriously the best coconut butter I’ve ever laid eyes on. 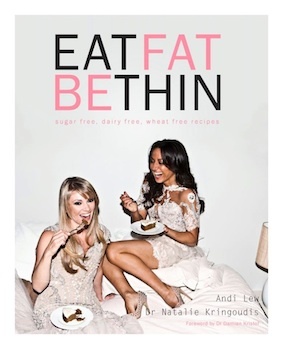 Pop it with a copy of Eat Fat, Be Thin for an amazing and complete Christmas gift! This coconut butter is not only delicious, it’s great used on your body, as a make up remover or moisturiser too. I’m not even fibbing. Trupps Wholefood Kitchen – if you need a guide on how to cook healthy, be health, breathe healthy – this is your go to. Awesome resource, it talks about everything from fermented foods, to cleansing and grains. Possibly so good, you’ll end up keeping it all to yourself. These products are available online or via the clinic. Still stuck? 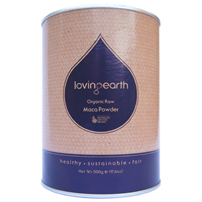 How about a hamper of loving earth products to set your loved ones up for a happy and healthy new year. Whatever your gift this season, I encourage you to think healthy when it comes to Christmas – it’s a time we can get caught up in the madness. Keep it simple – in certain, it will be very well received.